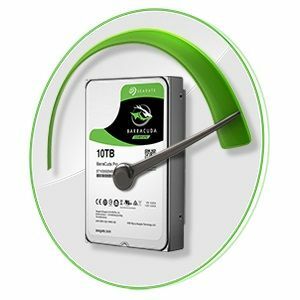 Seagate BarraCuda Pro Showcase - Saitech Inc.
Saitech Inc. is an authorized Seagate device reseller. 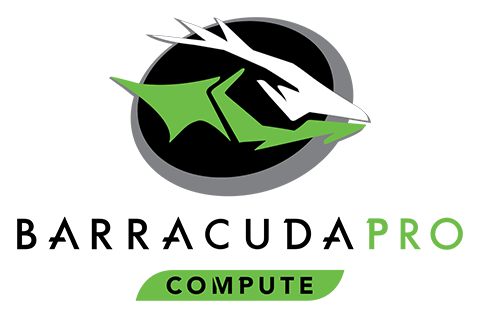 Versatile, fast and dependable, the BarraCuda Pro drives are the latest generation of an ultra-reliable product family spanning 20 years. Backed by a 5-year limited warranty and a standard 2-year Rescue Data Recovery plan. 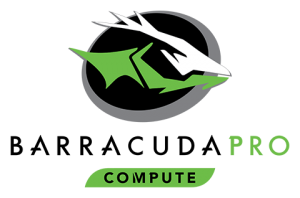 BarraCuda Pro leads the PC compute market with the largest storage options available—up to 12TB. Store more games, movies and music than ever before on a single drive. Creative pros and performance PC users alike can enjoy peace of mind when protecting their data.